If you’re shopping for an efficient, reliable compact vehicle, don’t fill out that online finance form until you’ve seen our comparison of the 2017 Toyota Prius c vs. the 2017 Honda Fit. 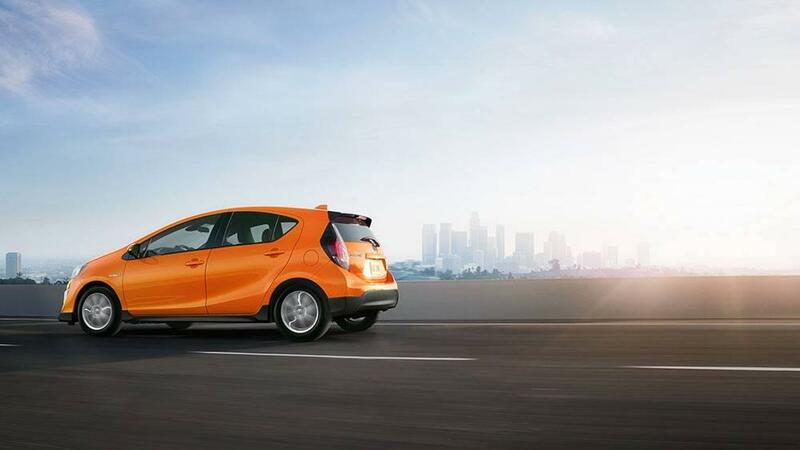 When it comes to safety, reliability, and creature comforts, 2017 Prius c is the clear winner, and you can find it at Marina Del Rey Toyota. 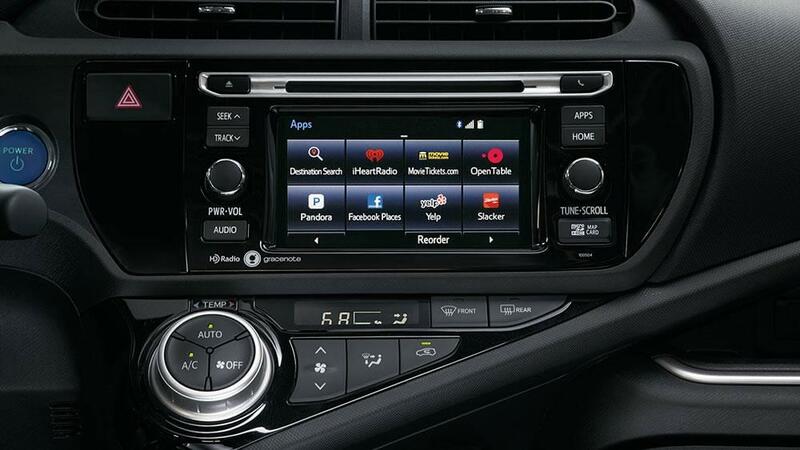 2017 Toyota Prius c: The Prius c has a standard Pre-Collision System which can apply the brakes if the driver doesn’t react to approaching obstacles alerts. Drivers can also take advantage of an optional Lane Departure Warning system to help keep the vehicle in the proper lane. 2017 Honda Fit: The Honda Fit doesn’t offer crash mitigation or Lane Departure Warning, making it more likely to be involved in a collision on busy roadways. 2017 Toyota Prius c: In a recent J.D. Power and Associates survey of initial quality, Toyota ranked fourth overall and maintained that position when consumers were surveyed about their vehicles after three years. 2017 Honda Fit: Honda placed 23rd in initial quality, with more problems per vehicle. When drivers were asked about their vehicles after three years, that position did improve, but still only as far as seventh place. 2017 Toyota Prius c: The Prius c offers drivers such optional creature comforts as automatic high-beams, variable intermittent windshield wipers, automatic air conditioning, and a standard automatic transmission. 2017 Honda Fit: The Honda Fit doesn’t offer automatic headlamps, making it possible to blind oncoming drivers if the high-beams aren’t adjusted. Drivers also only get one intermittent wiper setting, making it necessary to adjust the wipers continually keep windows clear. In addition, the Honda Fit does not come equipped with automatic temperature control. 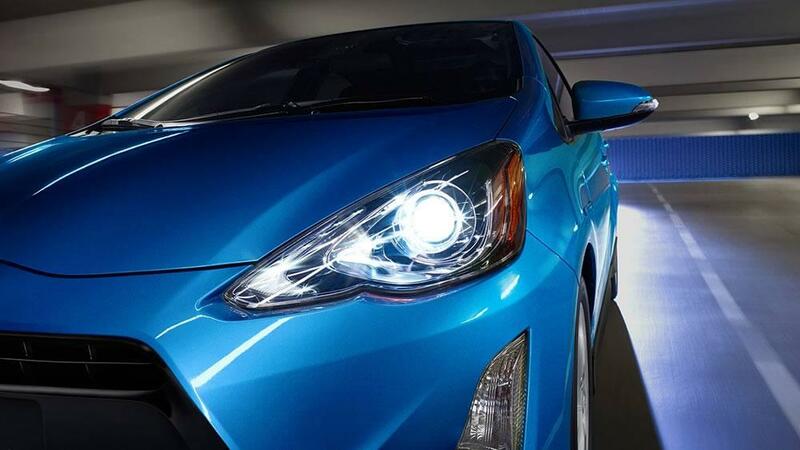 More about the 2017 Toyota Prius c when you schedule a test-drive at Marina Del Rey Toyota. Contact us at (310) 439-9894 to speak to a sales associate, or drop by our showroom at 4636 Lincoln Blvd in Marina del Rey to learn more.